Linna with husband Heriberto and son Eddie; Linna holding Micah for the fist time; and Cairo recovering from surgery in the NICU. On Sunday, mothers will take center stage, showered with flowers and kind words for the important role they play in all of our lives. Take a moment to admire Linna Nieves, who especially embodies the sacrifice, determination and unconditional love which are integral qualities of all great moms. Linna, an account relationship associate at Huntington Bank in Youngstown, first became a mom 10 years ago when her son Eddie was born. Eddie, a fifth grader at Austintown Intermediate School, started begging for siblings when he turned 3. She and her husband, Heriberto, also wanted to expand the family, but after several years of trying to get pregnant again, Linna assumed that at 35 years old, she had become infertile. So imagine their delight when Linna discovered she was pregnant with not 1 but 2 children. Early ultrasounds during her 19th week of pregnancy revealed that both boys had open neural tube defects. Several providers suggested the Nieves might want to consider terminating the pregnancy. Thinking ahead and making a plan is essential with a pregnancy like Linna’s. 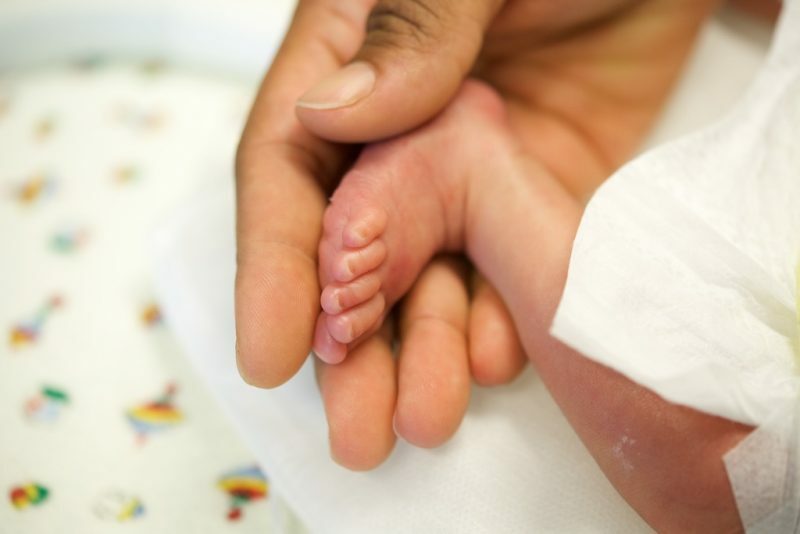 She was referred to the Fetal Treatment Center, where a comprehensive team helped her prepare a plan to give the twins the best chance at survival. 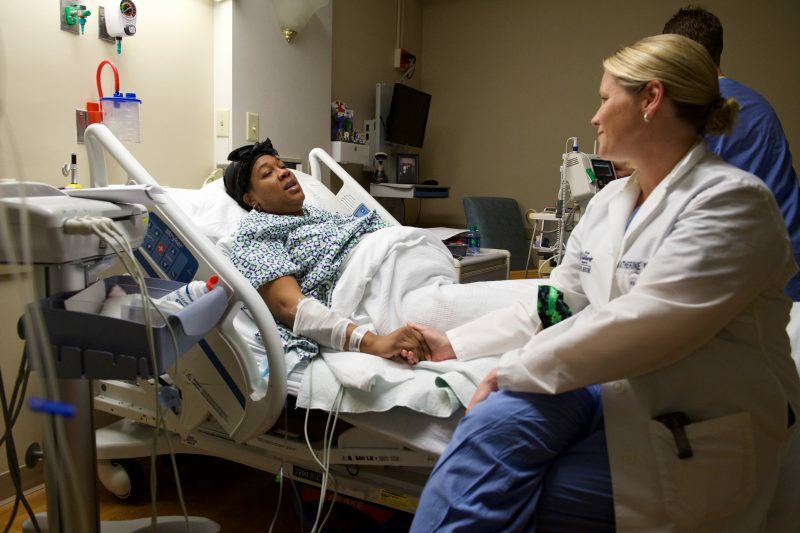 Dr. Katherine Wolfe, of Akron Children’s Maternal Fetal Medicine and Fetal Treatment Center, talks with Linna while the twins are being monitored at Cleveland Clinic Akron General. Under the direction of Drs. 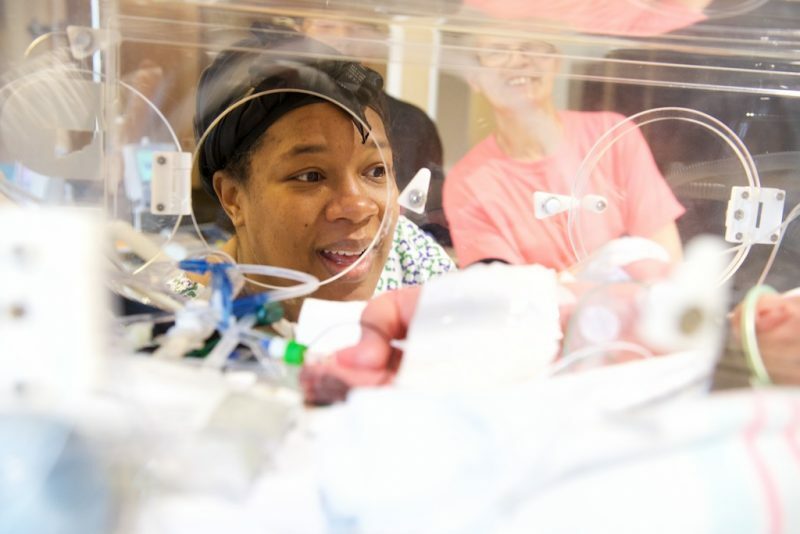 Melissa Mancuso and Katherine Wolfe, perinatologists with Akron Children’s Hospital’s Maternal Fetal Medicine, every possible detail of the birth, delivery and postnatal care was considered and prepared. Weekly ultrasounds to monitor the twins’ growth meant lots of travel from her home in Austintown to Akron and meetings with Neurosurgeons Drs. Tsulee Chen and Gwyneth Hughes. For Linna, the trip takes an hour each way but the peace of mind knowing that her boys were getting the best care possible made all the time spent in the car worth it. 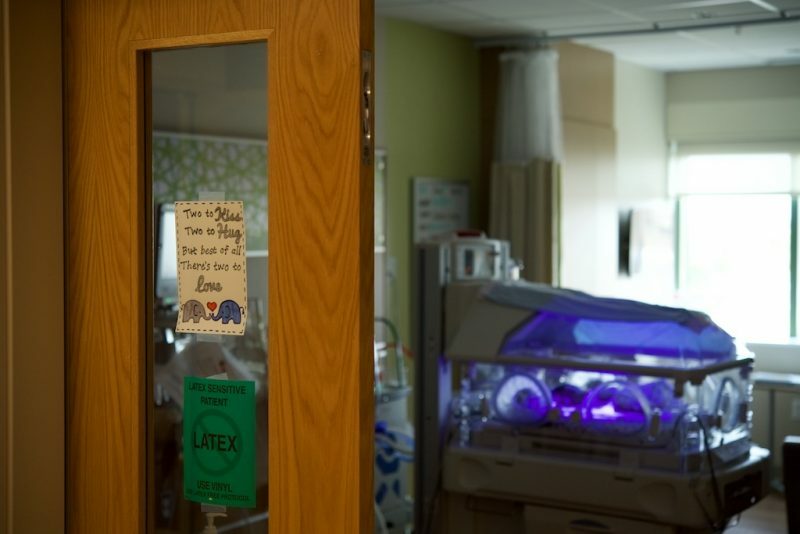 When the doctors noticed that one twin was not getting adequate flow through his umbilical cord, Linna began a 5 and half week stint of monitoring at Cleveland Clinic Akron General. There was a real risk of losing one of the twins and Drs. Mancuso and Wolfe wanted to keep Linna under a watchful eye. She was only able to leave the hospital only once during that time, for her baby shower. 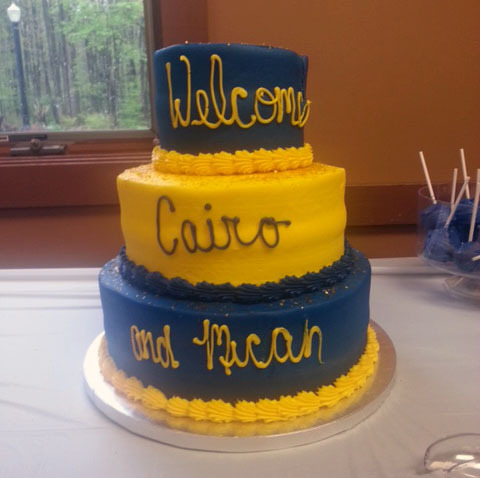 The twins’ names — Cairo and Micah — were featured on the cake at the baby shower. Linna spent much of her time cloistered away in the labor and delivery unit reading the Bible and journaling about her experience. Despite many attempts to Google her boy’s condition to help her prepare for her boys’ birth, there was no information to be found online. Her doctors say that’s because there is no other pregnancy of this type on record, and that’s when Linna decided she wanted to document the pregnancy and share her story to help others who might find themselves in this situation. 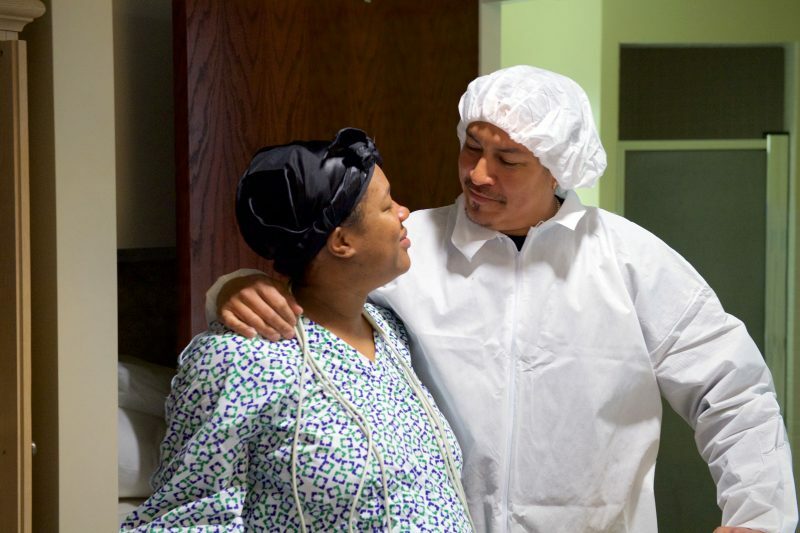 Linna and Heriberto prepare for the c-section delivery. It was a joyful delivery when Dr. Wolfe and Dr. Stephen Bacak delivered the twins at 31-weeks gestation on May 4. 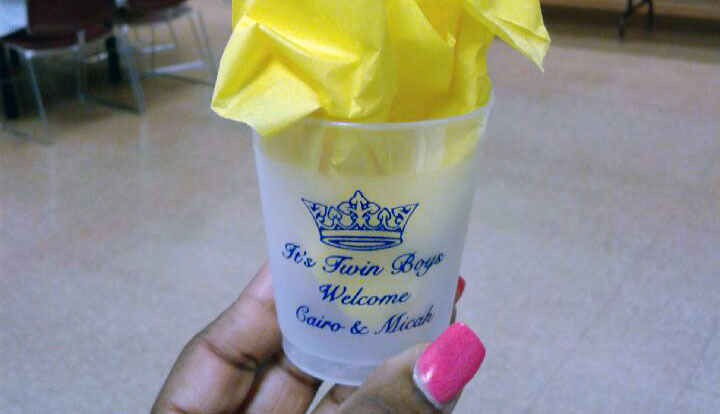 Linna and Eddie had already decided many weeks before to name the boys Cairo and Micah. 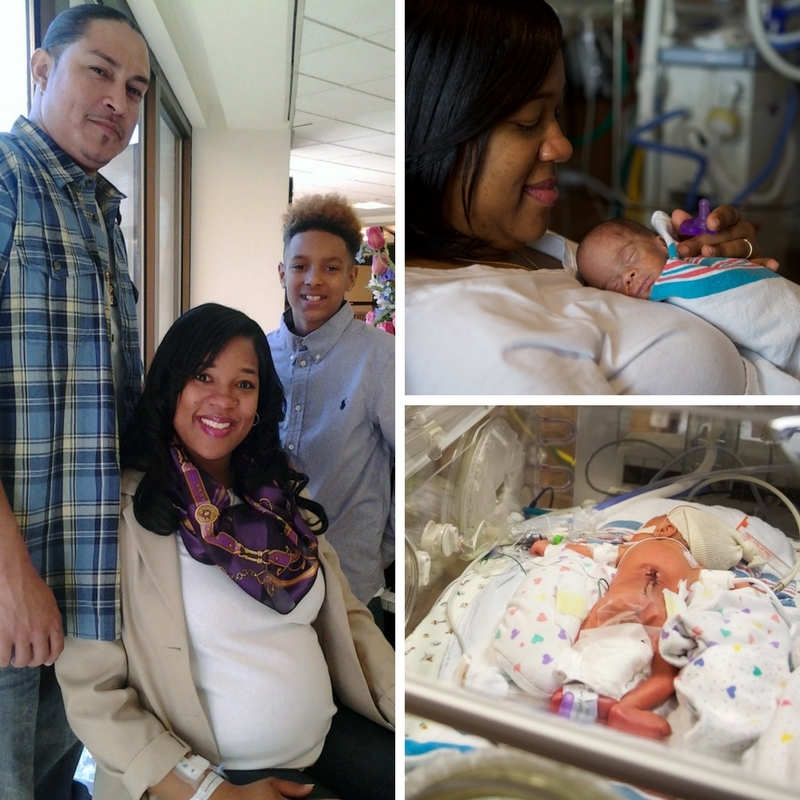 Micah, the twin who was so closely monitored during the pregnancy, weighed 2 pounds, 11 ounces, and Cairo weighed 3 pounds, 13 ounces. Because of their open neural tube defects, Linna wasn’t able to hold her boys directly after birth, a moment many moms especially savor. 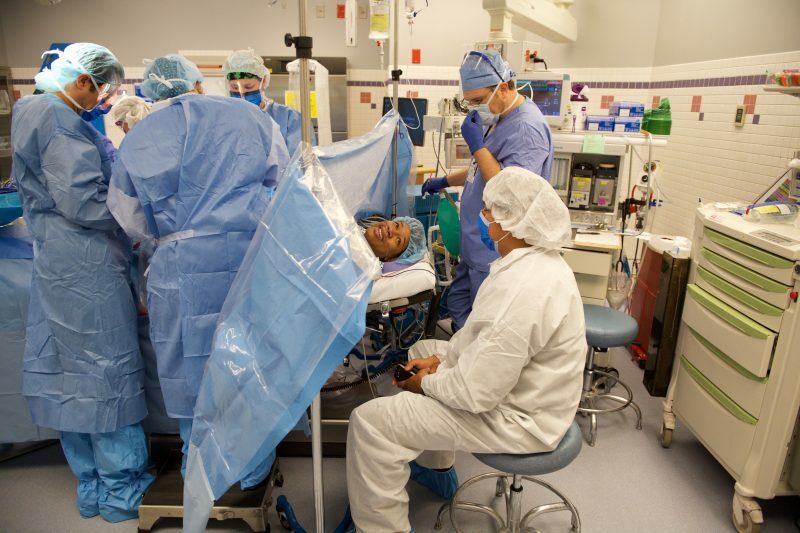 Instead, after a quick visit with the boys in their traveling isolettes, the twins were whisked away to the Neonatal Intensive Care Unit at Akron Children’s, where they were monitored and prepared for surgery. 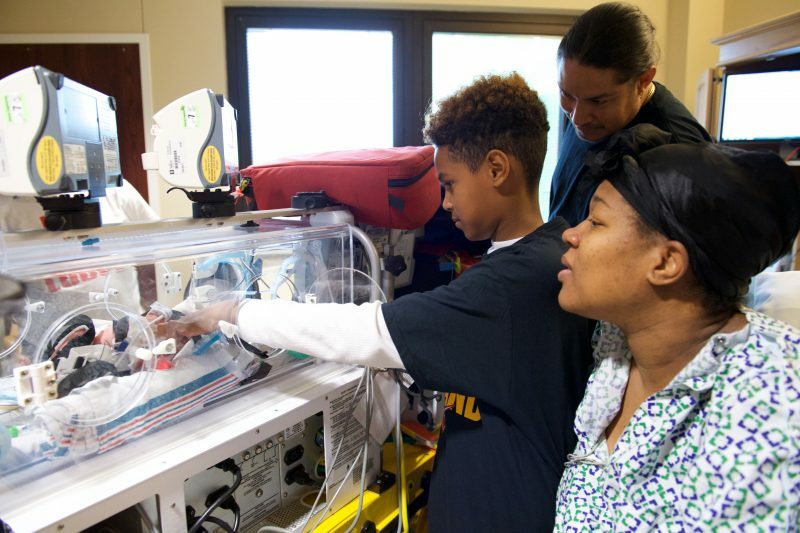 Eddie meets his baby brother for the first time and says goodbye as they were rushed to Akron Children’s NICU. Dr. Hughes said all along she wanted to perform the closure operation on the boys as soon as possible. 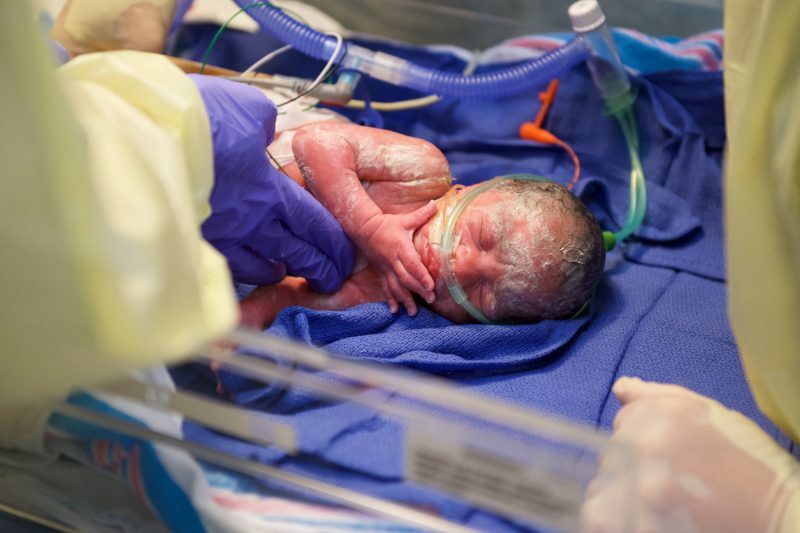 “Children with open neural tube defects do best if they are operated on within 72 hours of birth to prevent the risk of infection,” she said. 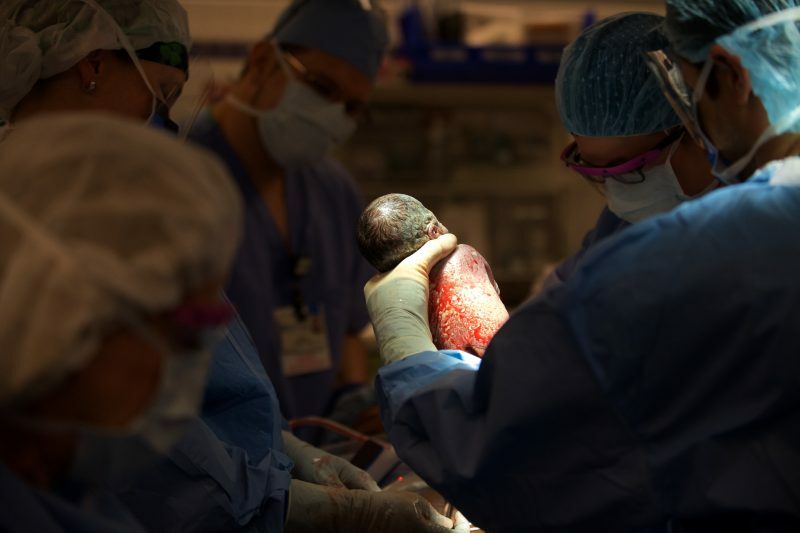 She was able to perform the surgeries May 5, less than 24 hours after their birth. 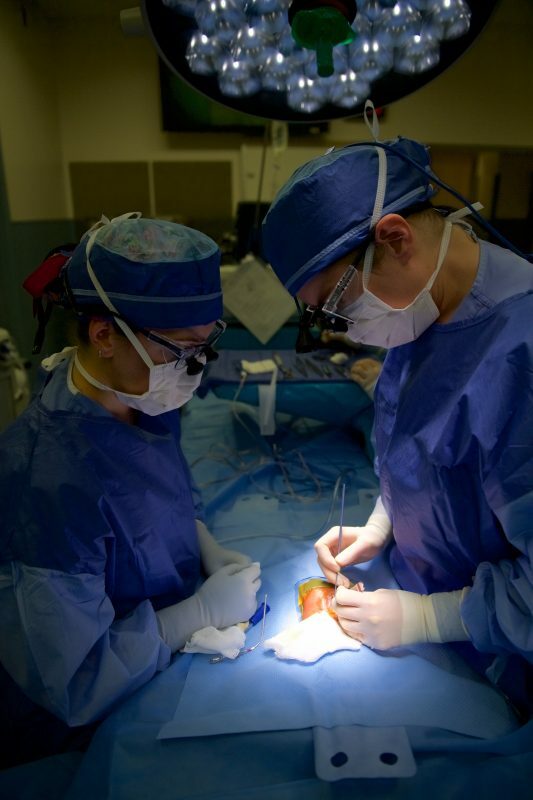 Dr. Hughes operated on the boys at Akron Children’s. Both boys are recovering well from their surgeries. Micah is already showing a lot of improvement, and much to Linna’s delight, she was able to cuddle her sweet boy for the first time May 10. Linna and Micah cuddle for the first time. 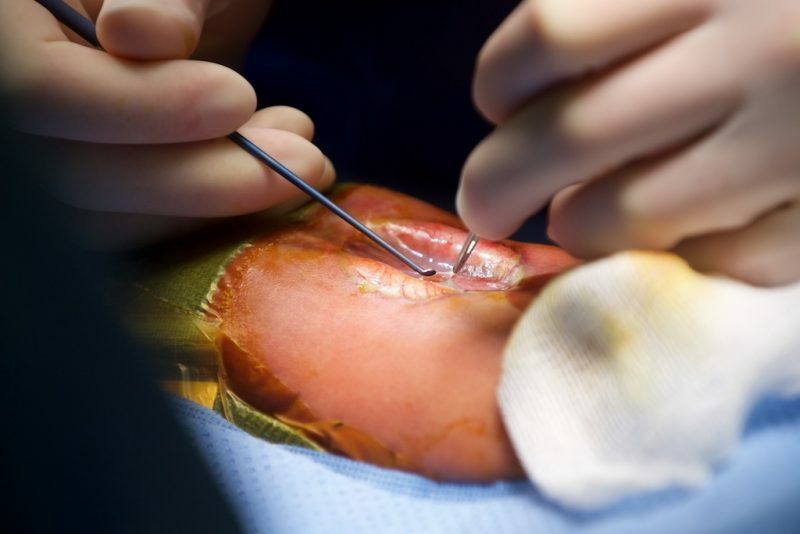 Cairo’s recovery will take longer, due to the substantial graft that was required to repair his defect. Cairo must recovery on his belly while the surgical site heals. Linna says she will take each day as it comes, and her goal is always to provide the best life possible for her twins. Only the future will reveal the effect the open neural tube defects will have on the boys’ development. Dr. Hughes is optimistic that Micah will be able to someday walk with the help of physical therapy. Cairo’s ability to move his legs is much more limited. Cairo’s room in the NICU.